Break-in Blocker - Call Today! Residential doors with sidelights do not have as much depth in the structure of the doorframe support as Doors with standard Stud Walls. We designed a shorter pin extension to prevent the possibility of breaking through to the glass frame. 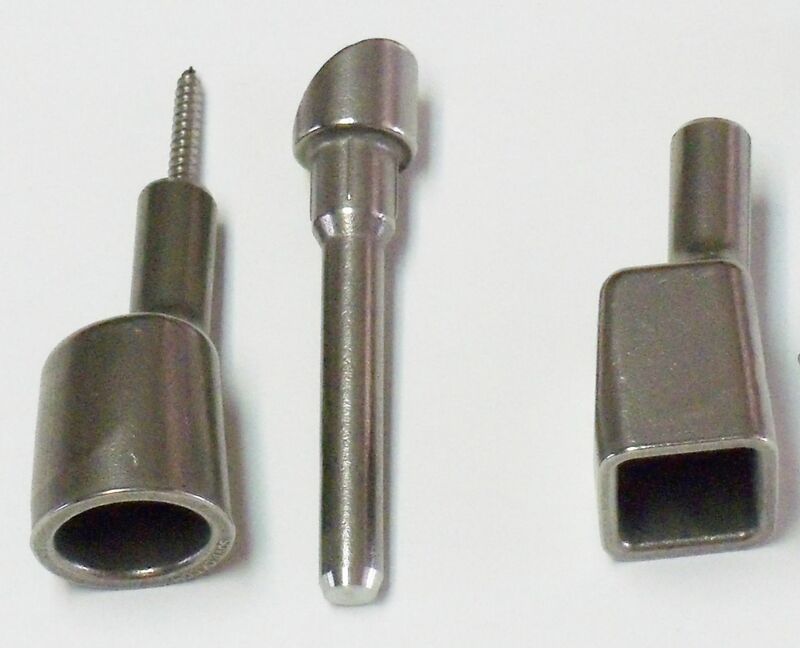 The socket on the hinge side is secured with a stainless steel fastener. The socket on the deadbolt side is secured by re-installing your own Deadbolt Striker-Plate. This reinforces the doorframe without breaking into the sidelight glass. Just as the standard system, once the RWS system is installed you don’t even know it’s there, but your home and family are protected. Use the same installation kit as for the standard system, just don’t drill as deep.